Gorjana Graham Leather Wraps just arrived in new colors. 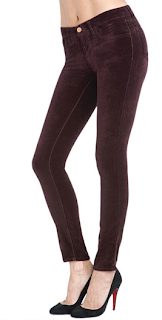 J Brand velvet skinnys in Wine just arrived. you have a perfect holiday outfit! 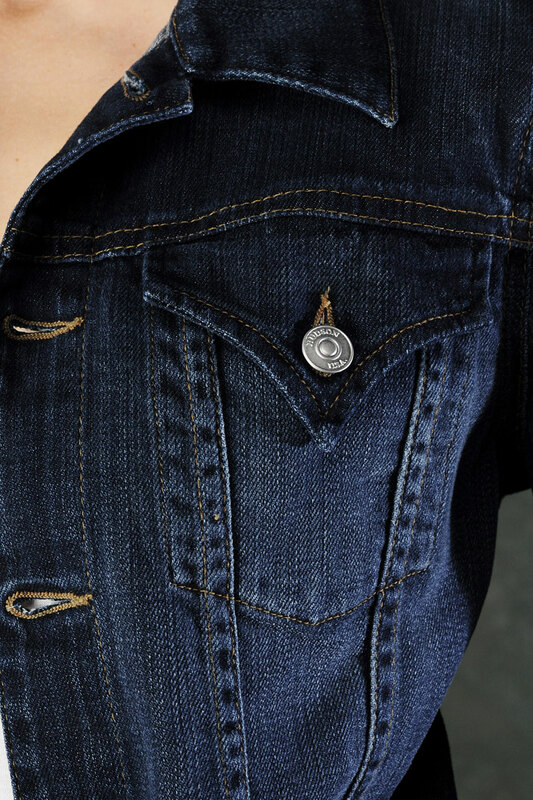 The Hudson Signature Jean Jacket is here. Add an extra layer of warmth over your favorite dress or tee. Looks great with a cozy scarf. Here is the perfect substitute for the holiday dress. Genetic skinnys in black velvet. Dress them up or down. Super cute with tall boots! 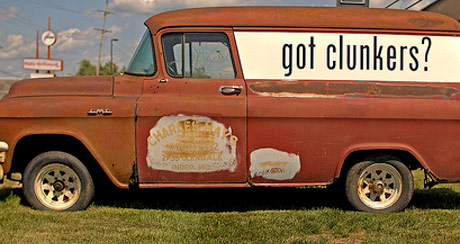 CASH FOR CLUNKERS IS BACK AT BLOOM! $30 off any new pair of jeans at Bloom!